Located at the northern fringe of the Northern Territory, Kakadu is the largest terrestrial national park in Australia. 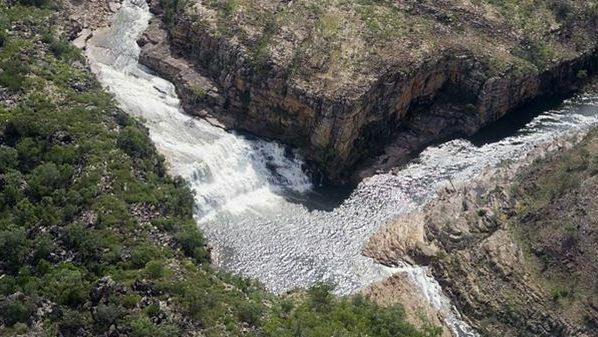 Kakadu comprises almost 8,000 square miles of spectacular wildlife habitat. 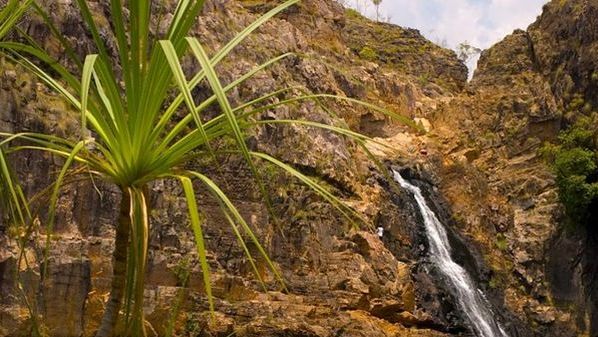 Kakadu ranges from the high stone plateau to forest woodland, monsoon rainforest to open savannah-like flood plains dotted with billabongs, mangrove - fringed estuaries to coastal beaches of the Arafura Sea. The Kakadu park has two seasons, 'wet' and 'dry'. In the wet (October to April) many of the attractions are impossible to get to, so the dry season (May to September) is the peak period for visitors. 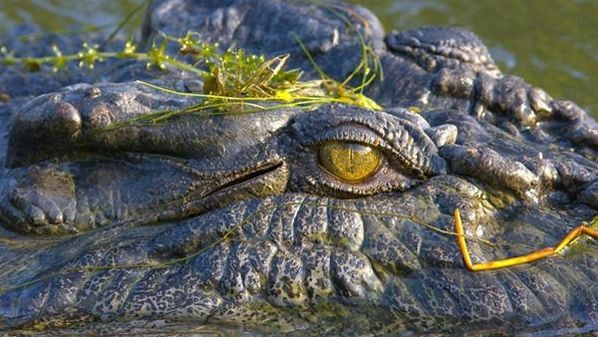 Kakadu Australia is a biological wonderland, teeming with mammal, reptile, bird and insect life. 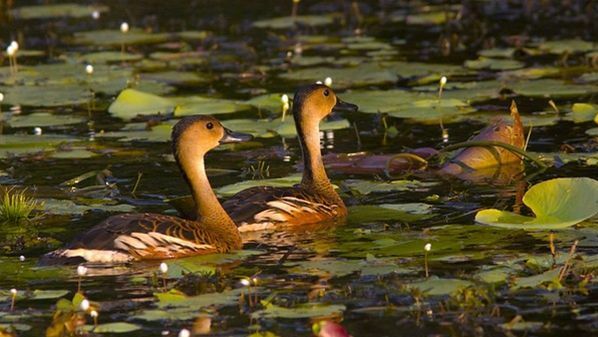 Kakadu is a paradise for waterbirds. There are pelicans, egrets, herons, ducks, spoonbills and sea eagles. All these birds breed and feed around the waters on the flood plain. The Kakadu area boasts the longest continuous surviving human culture in the world. Aborigines have been living in this region for at least 40,000 years. The descendants of these First Australians still live in Kakadu today. Kakadu and the Arnhem Land Escarpment contain one of the longest continuous records of rock art in the world, with around 5,000 galleries of Aboriginal paintings. In recognition of its unique attributes, Kakadu has been accorded double World Heritage status by the United Nations on the basis of both its natural and cultural attributes. 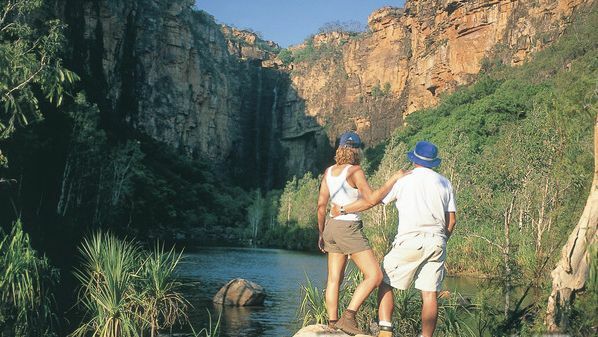 Walk trails, cultural tours, eco tours, art galleries, diving, snorkelling can all form part of your Kakadu experience. 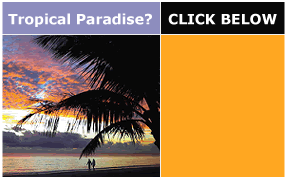 Climate is luxurious at between 28 to 33 degrees Celcius all year. Kakadu Australia is a beautiful and untamed land not spoiled by over population; look for guidance and learning from the locals and the time you spend in Kakadu will penetrate your spirit.